Ice hockey is the fastest team sport in the world. The players are elite athletes and the game involves endurance, stamina, bursts of speed, strength, agility and skills beyond the reach of most of us. The Nottingham Panthers are the most successful team in the UK and took the British game to a new level in European competition in recent seasons. Domestically the Panthers have lifted 15 major trophies in eleven seasons. 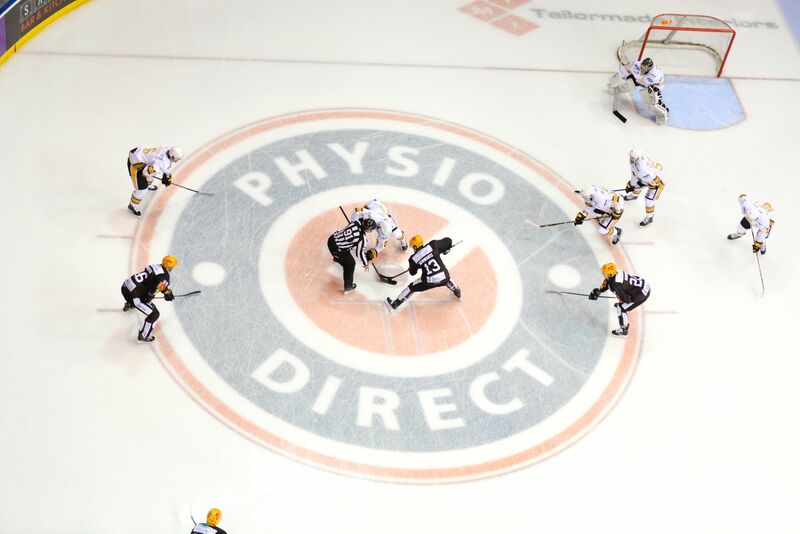 The Panthers trust PhysioDirect for their treatments and preparation for games. Panthers often play three games a week, sometimes they even play three games in three days. They train most days and the treatment room can be the busiest department as the effort takes its toll on even the fittest of bodies but the Panthers trust PHYSIODIRECT to look after their recovery. But you don’t have to be an elite athlete to take advantage of the expertise on offer at PHYSIODIRECT across the area. PHYSIODIRECT have an extensive team of highly skilled physiotherapists who can analyse and diagnose issues and then put their knowledge to work to get you better. At PhysioDirect Sherwood Ltd, we have been providing high quality physiotherapy treatments at an affordable price since October 1999. We started our journey as a single clinic room with only one clinician and have now grown to offer a choice of sixteen different clinics in seven different towns and cities, with over 40 physiotherapy staff and 11 administration staff to support the network. Our clinics throughout the East Midlands and South Yorkshire provide a wide range of traditional and complementary physiotherapy treatments. Our clinicians are registered with the HCPC (Health and Care Professions Council) and AACP (Acupuncture Association of Chartered Physiotherapists) and the CSP (Chartered Society of Physiotherapy). As an alternative to NHS physiotherapy care, we offer immediate access to a physiotherapy for individual patients. Our long history of working with large occupational health departments, sports teams and health insurance companies provides the assurance of quality you need when considering making an appointment. Are you too unwell, or not mobile enough to travel to your local clinic? If you would like we can easily make arrangements for one of our therapists to visit you at home. Most of the treatments we can administer at our clinic can also be provided in your home. Relax in your own environment whilst one of our friendly physiotherapists takes care of managing your condition. The dream of an ice hockey team in Nottingham has been in the offing since 1939 with the creation of the Ice Stadium in the city centre. The team, made up of Canadian imports, were due to take part in the 1939-40 English National League season. Sadly, they were sent back almost as quickly as they arrived with the outbreak of the Second World War. However, after the War, a second attempt to create a team proved more fruitful. Seven years after the first effort, in 1946, Les Strongman and eleven colleagues boarded the SS Aquitania on a journey that would change the face of sports in Nottingham. There had seemed little hope for ice hockey to return to Nottingham until Gary Keward fought tooth and nail to bring his Sheffield Lancers team to the city. After finally getting approval from the Ice Stadium Directors, the Nottingham Panthers were reborn in 1980. 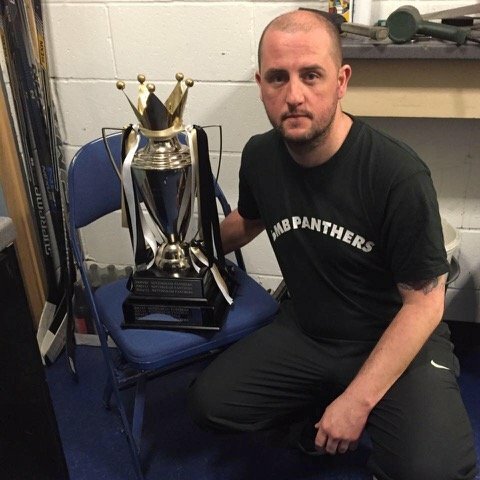 With an old face behind the glass in Les Strongman the new Panthers started once again with a win. A 7-4 victory over Solihull Barons was the beginning for a season high on entertainment, but not so high in success. 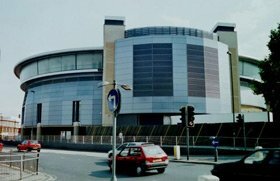 September 2000 saw the Panthers move to their current home at the National Ice Centre, however that first season didn’t feature many highlights. 2003 saw the collapse of the Superleague and a tumultuous time for the participating teams. With uncertainty over the future of the club, the Panthers became one of the founding member of the news Elite Ice Hockey League. 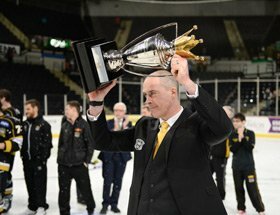 The first season of the EIHL saw the Panthers finish second in the league and claim their first silverware since 1998, the Challenge Cup, by beating the Steelers in a final for the first time in 8 years. The Panthers also had a strong play-off campaign but slipped to a narrow defeat to the Steelers in the final. Two consecutive third place finishes in the 08-09 and 09-10 seasons was a consistent start for the legendary number 77 and a Challenge cup trophy in 09-10 capped a great way to begin his coaching career. 2010-11 started very strongly for the boys in black and gold but a big stutter midway through the season saw them fall out of contention for the league. However, they were able to pull themselves back to defend the Challenge Cup and win the play-off cup. 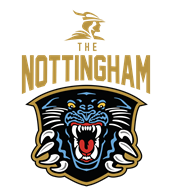 To read more about the Nottingham Panthers or to see them in action hit the button below to visit their site and check out their fixture list!